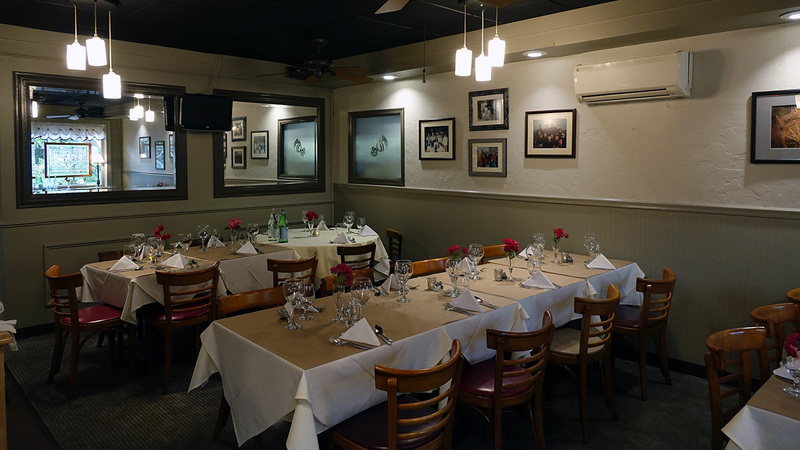 Browse our photos and get a feel for what 30 years of dedication to both a field to table philosophy and authentic Italian cuisine creates. 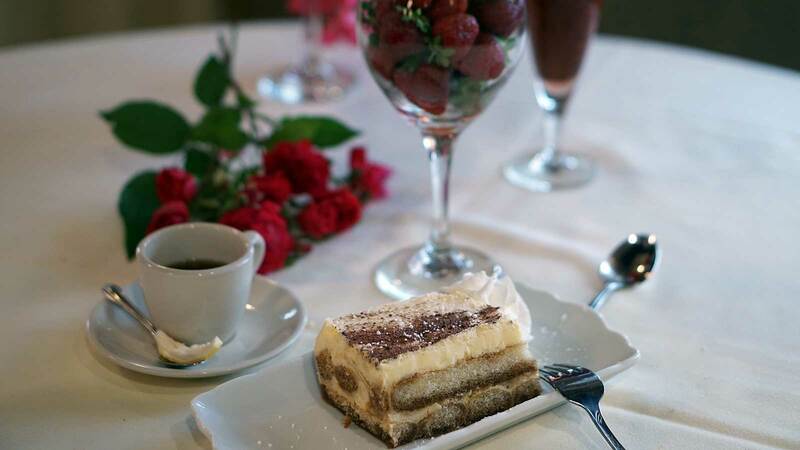 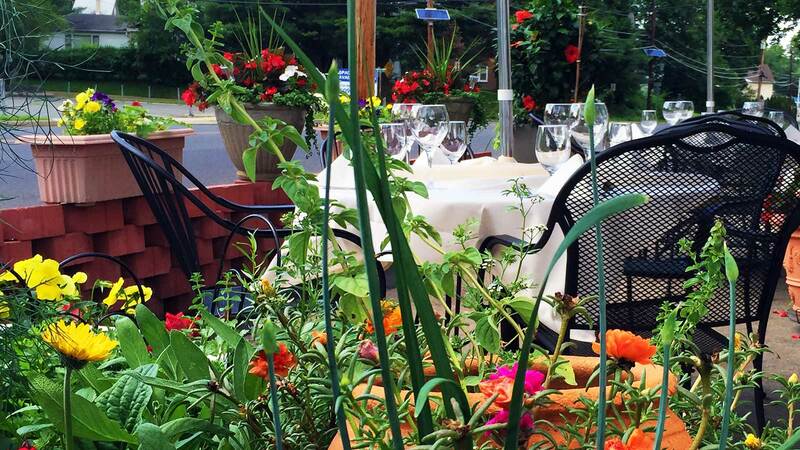 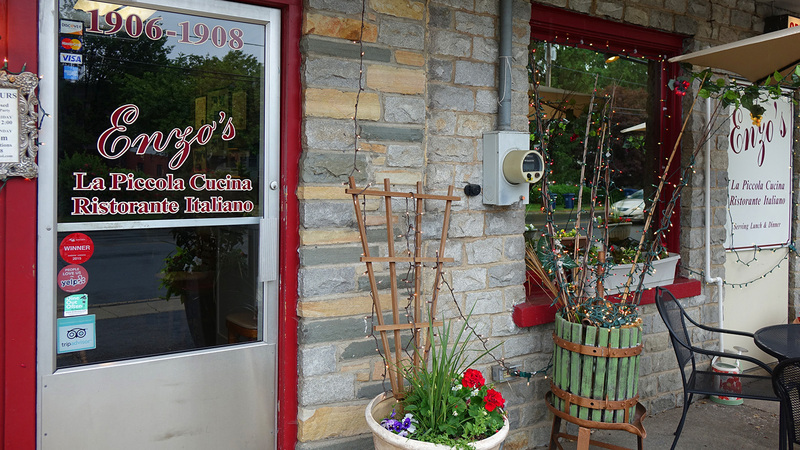 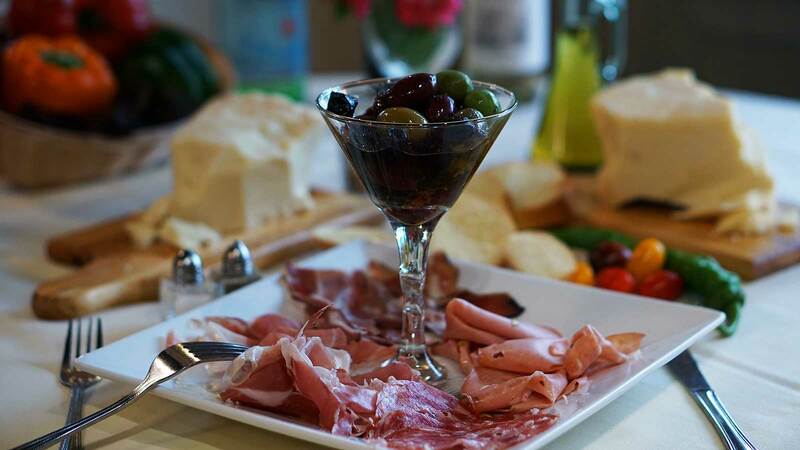 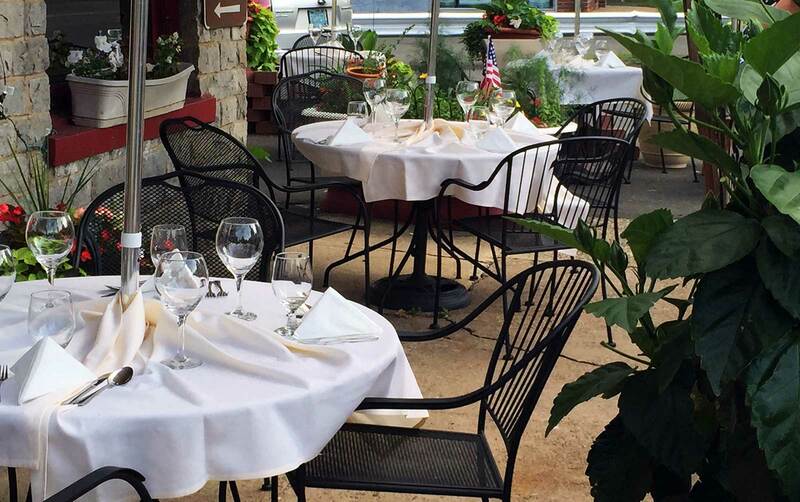 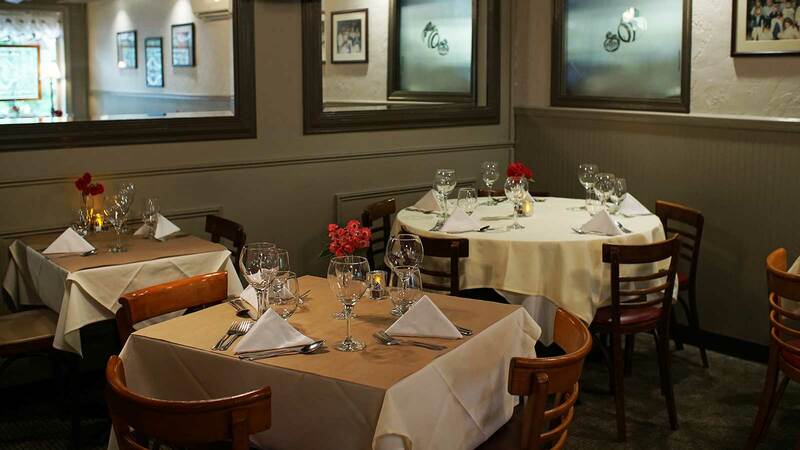 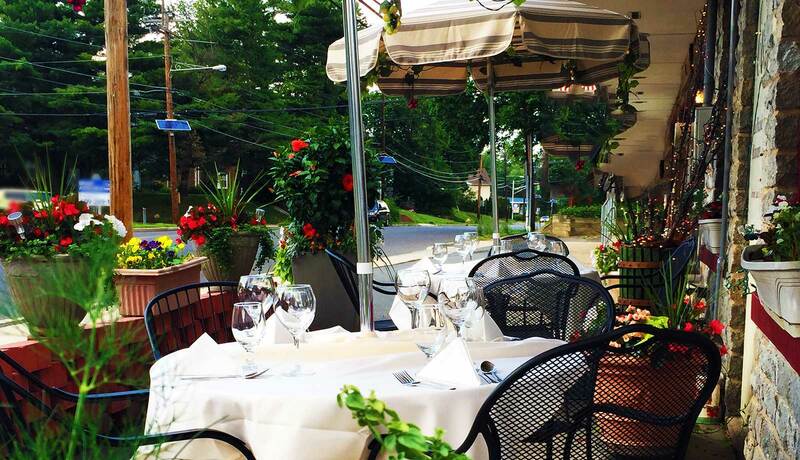 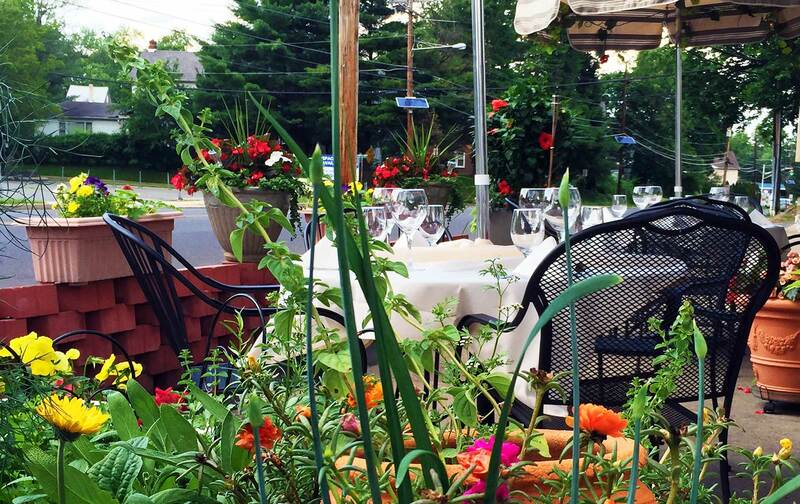 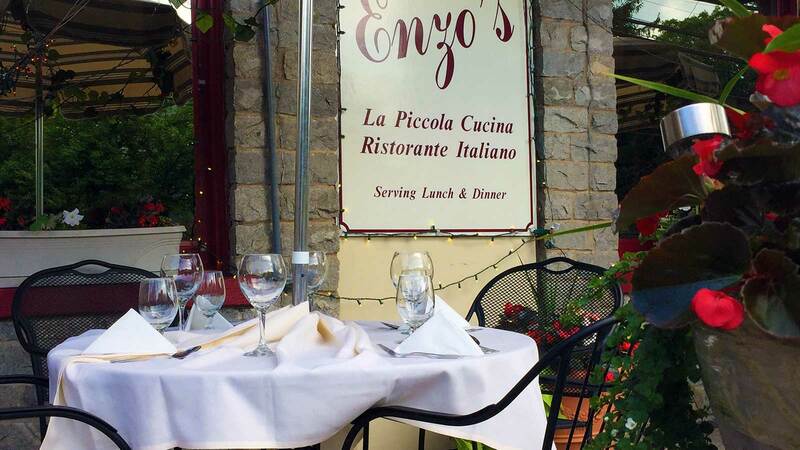 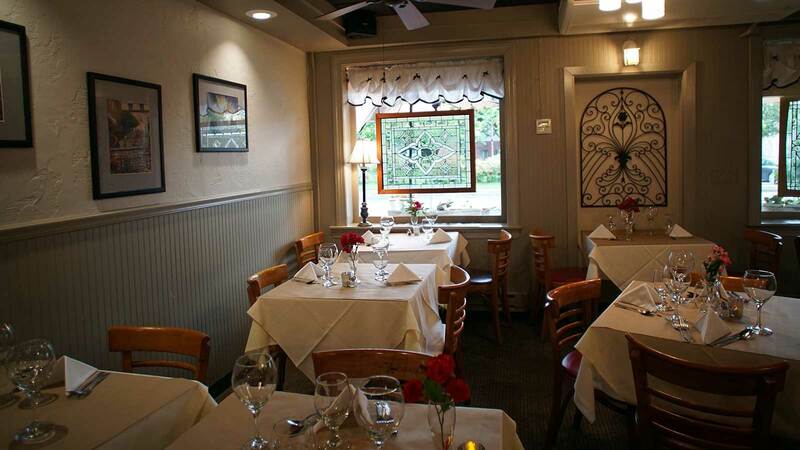 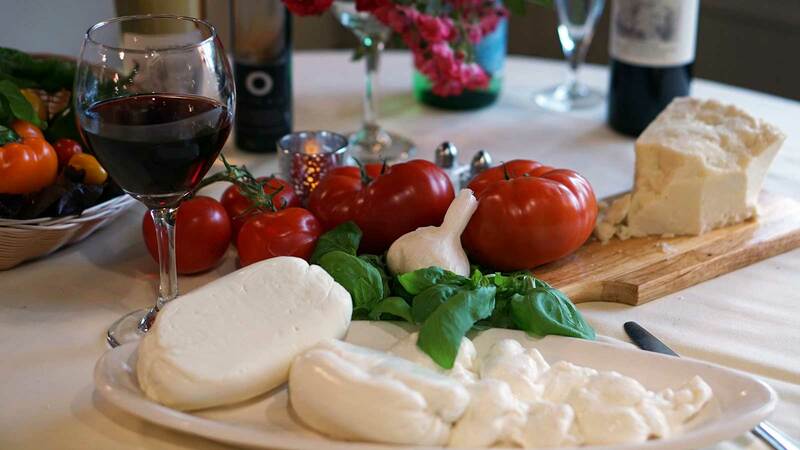 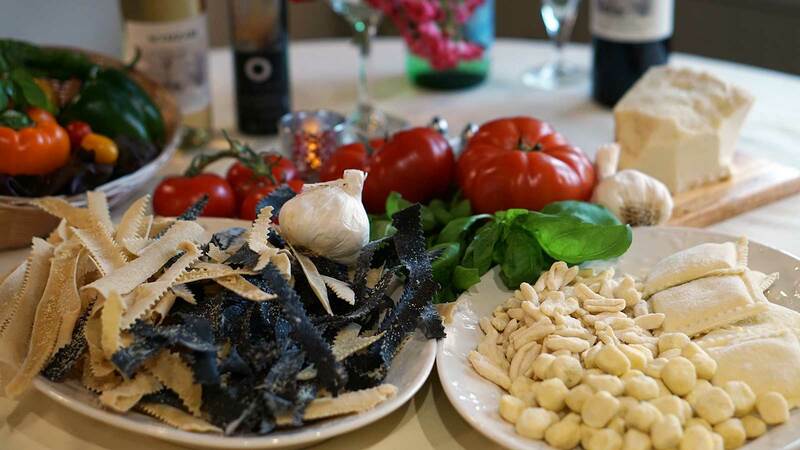 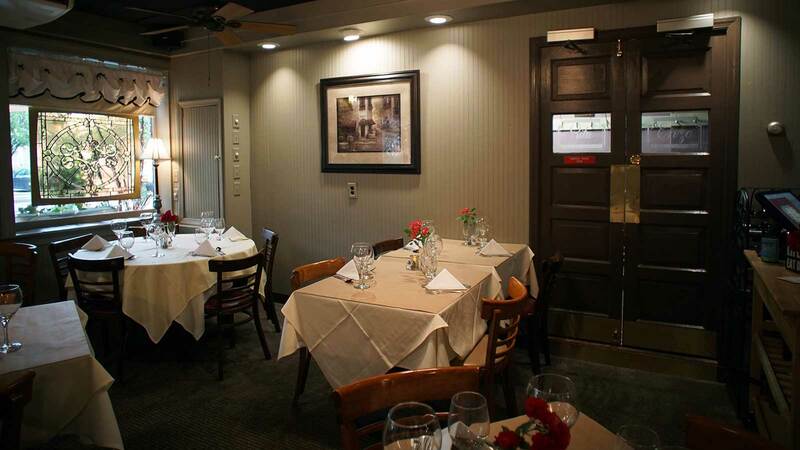 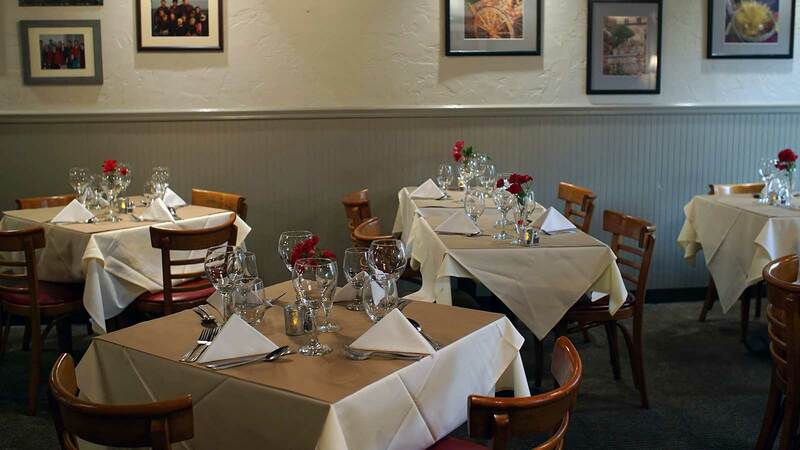 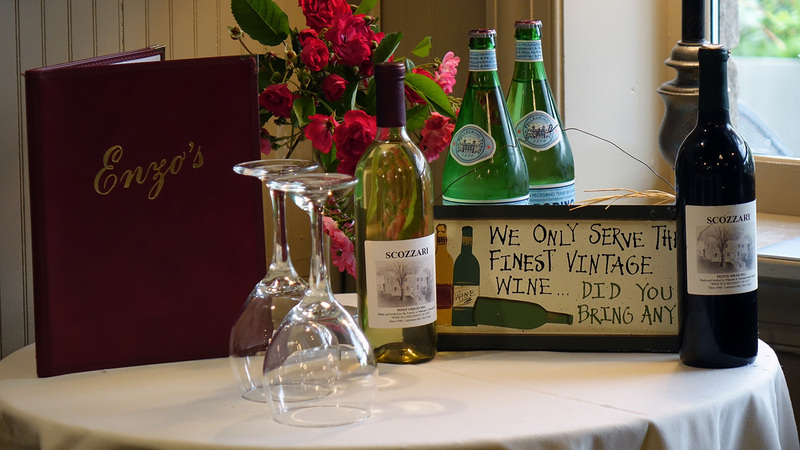 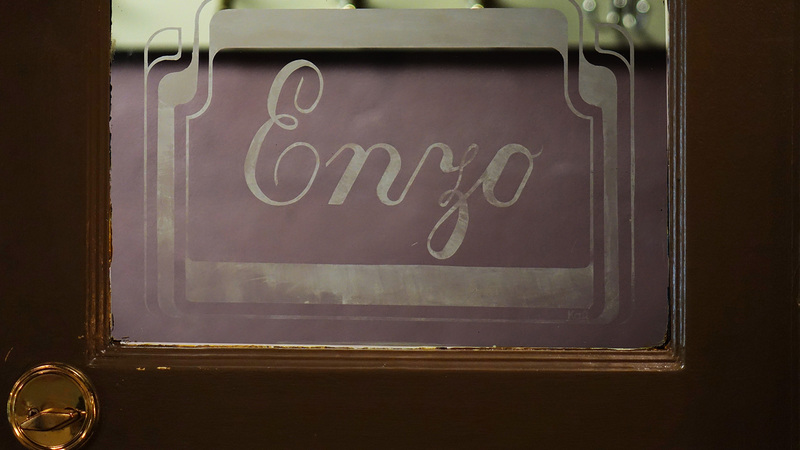 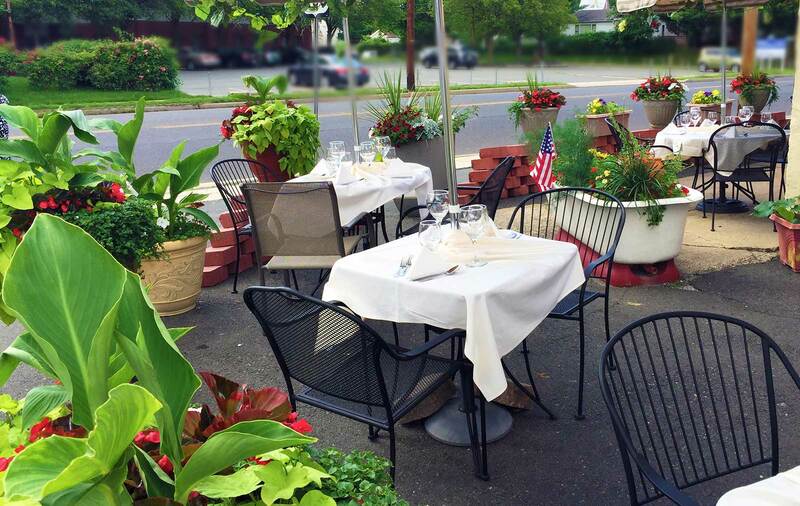 The atmosphere at Enzo's Cucina is one of the most authentic to Italy among restaurants in South Jersey. 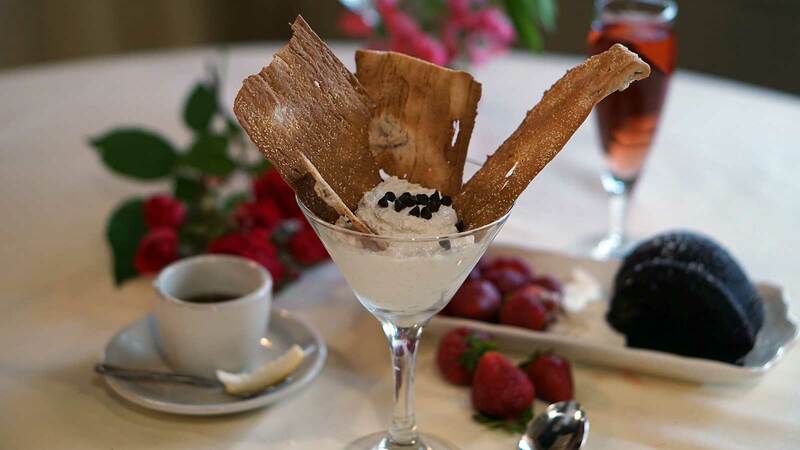 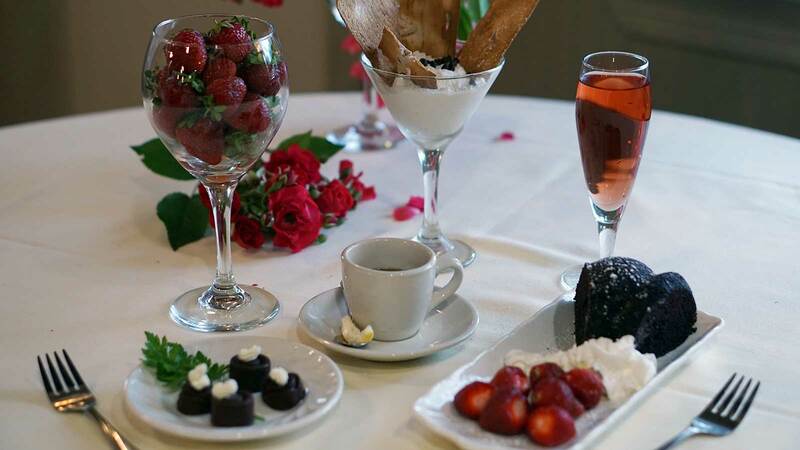 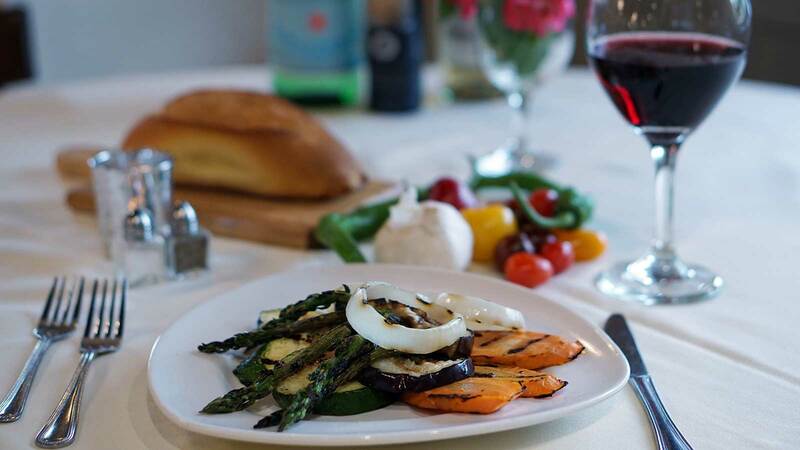 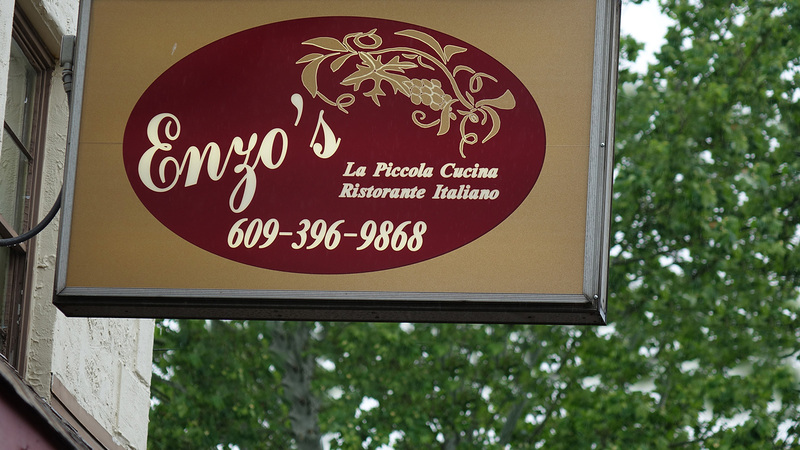 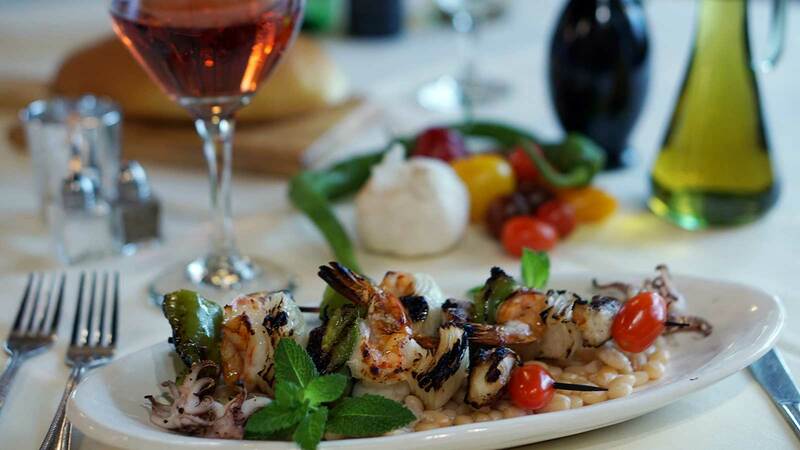 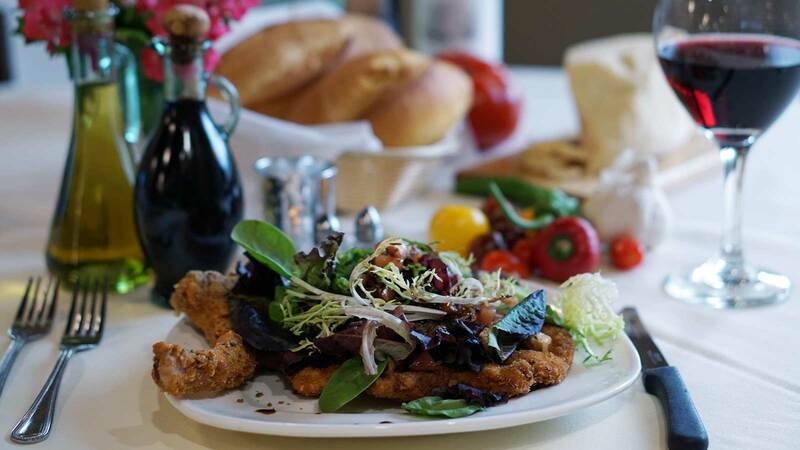 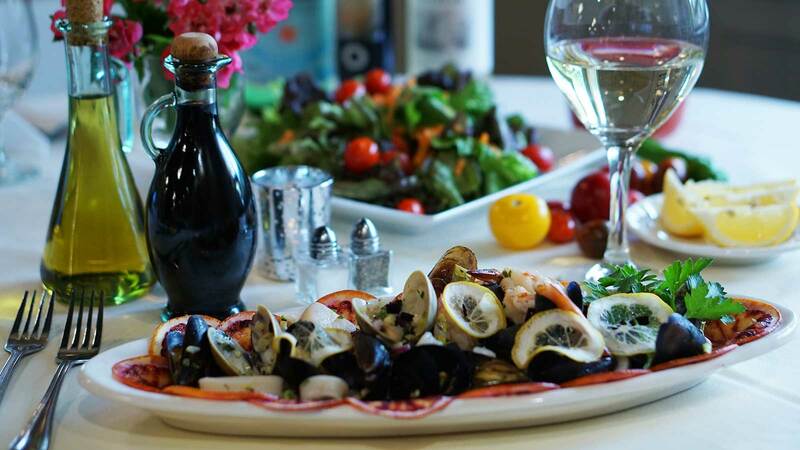 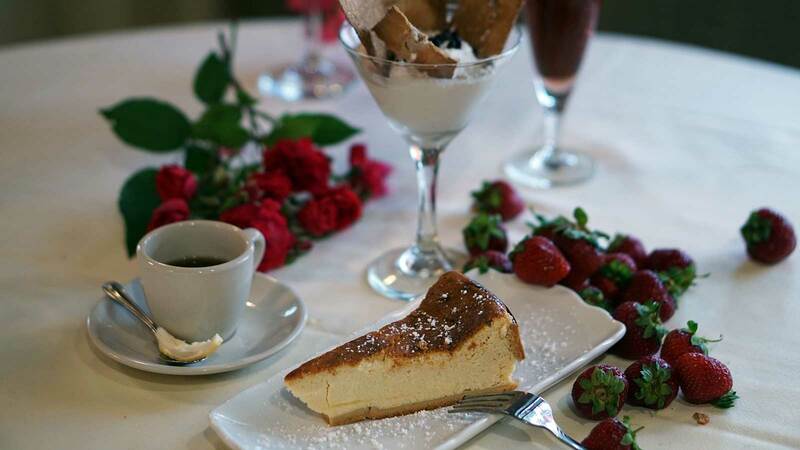 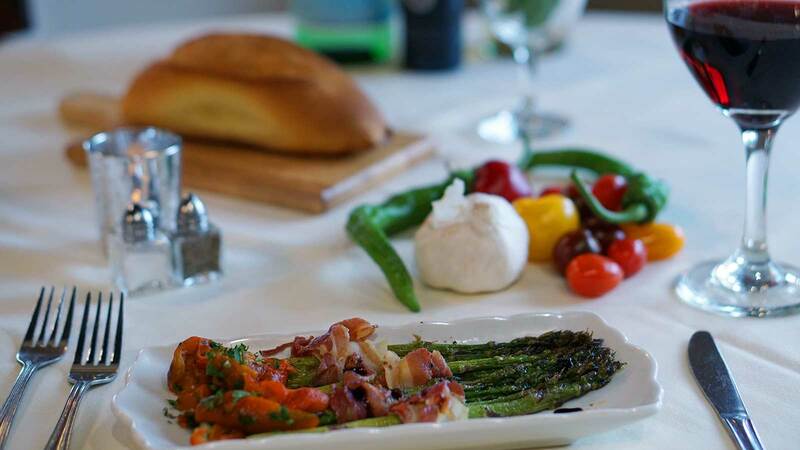 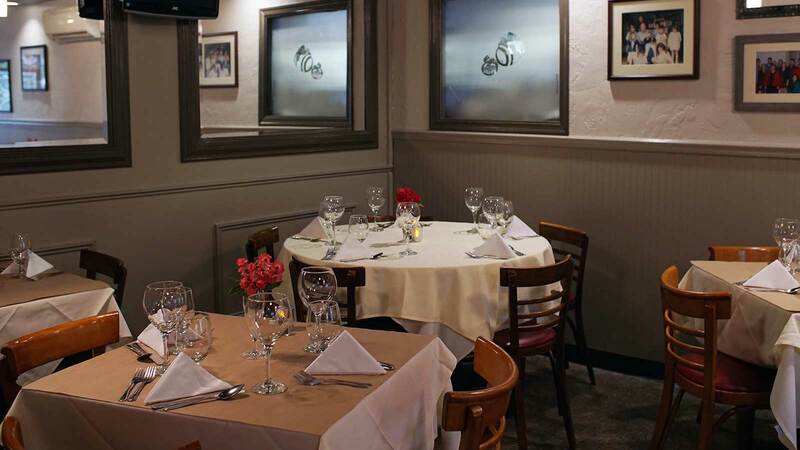 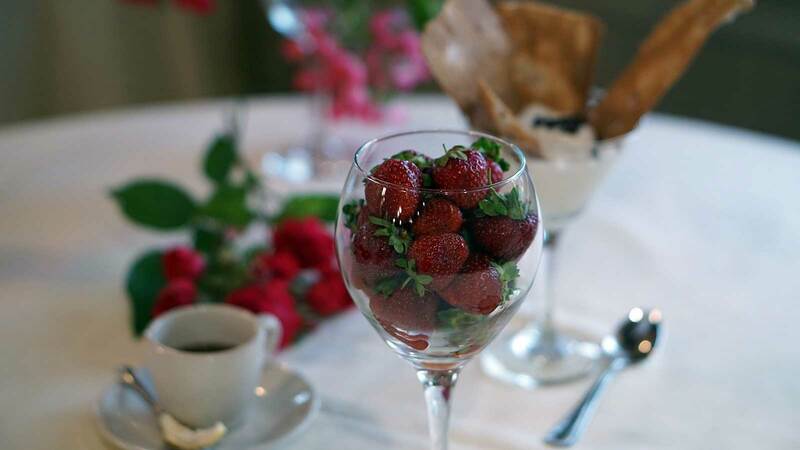 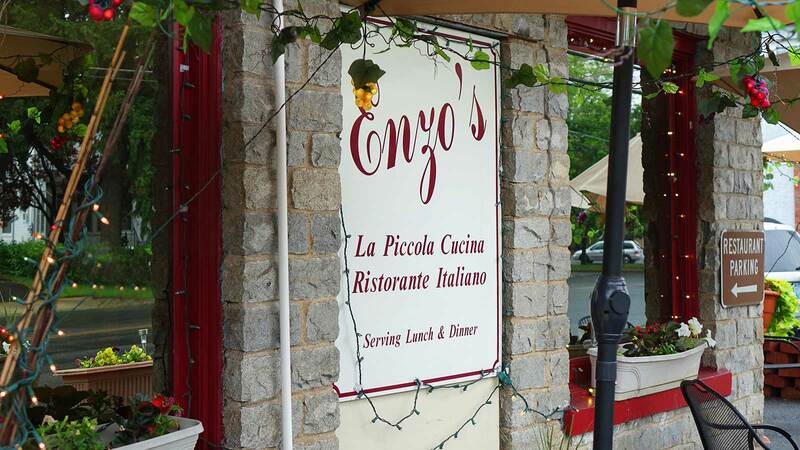 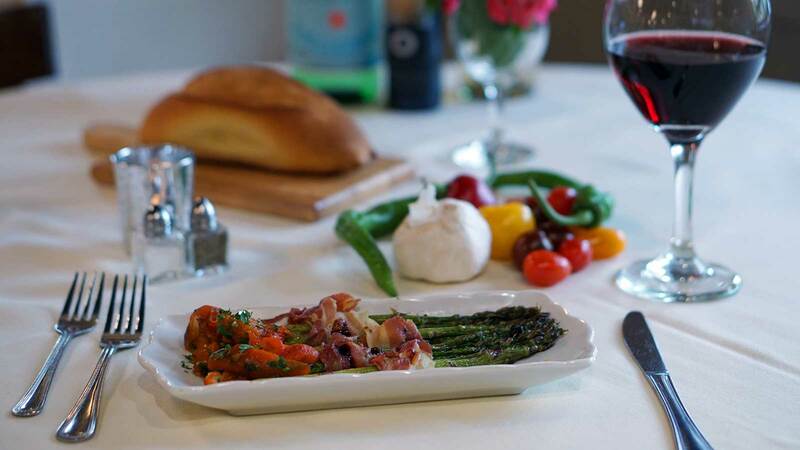 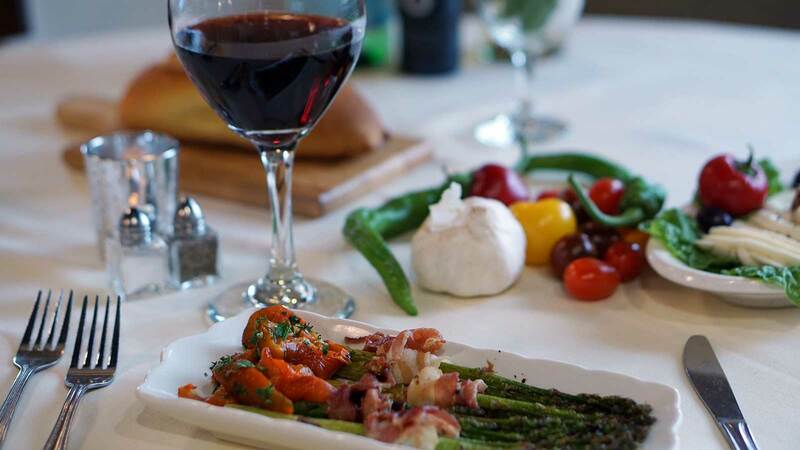 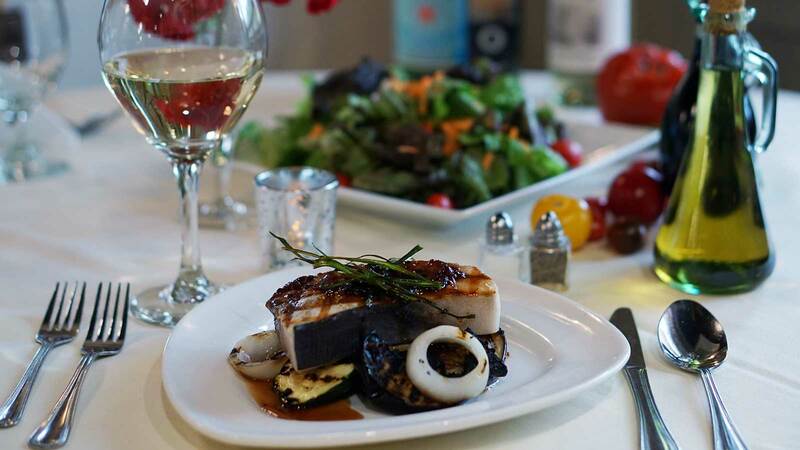 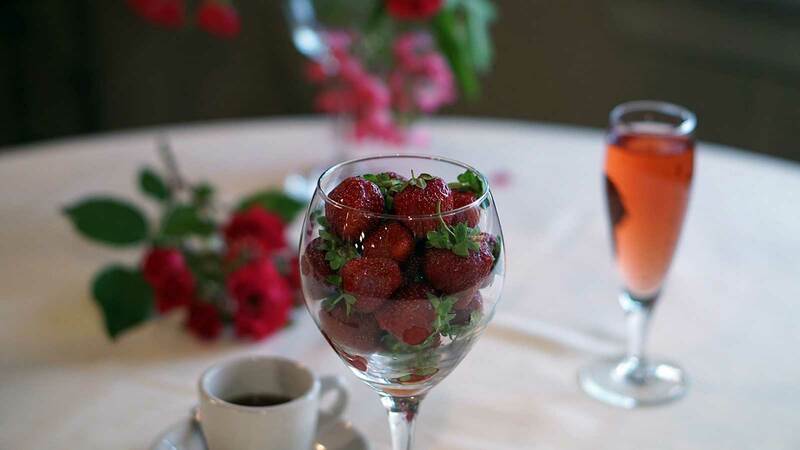 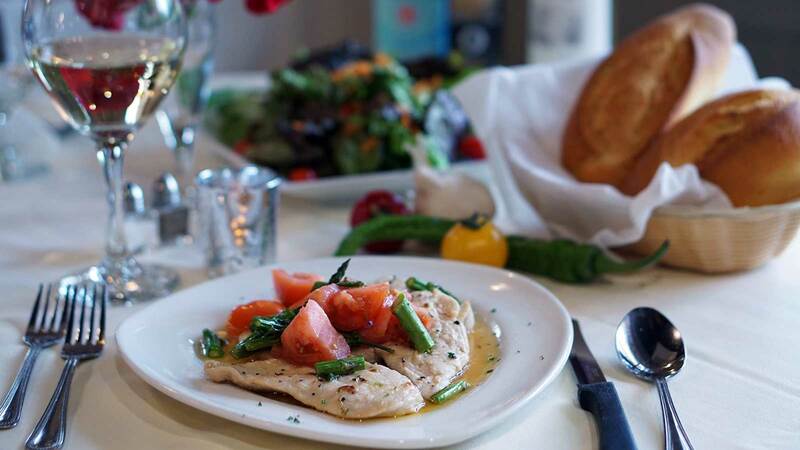 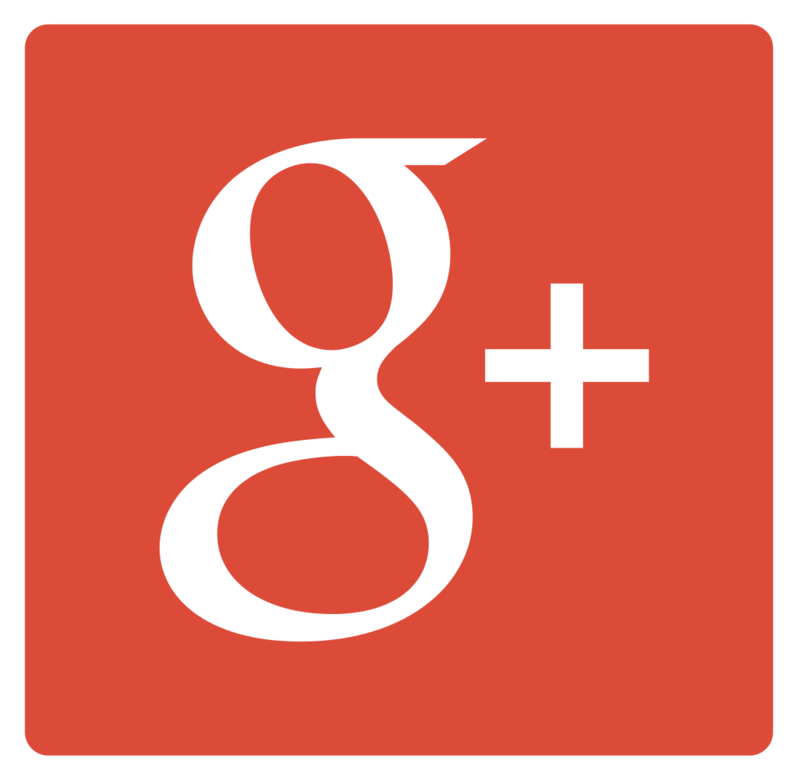 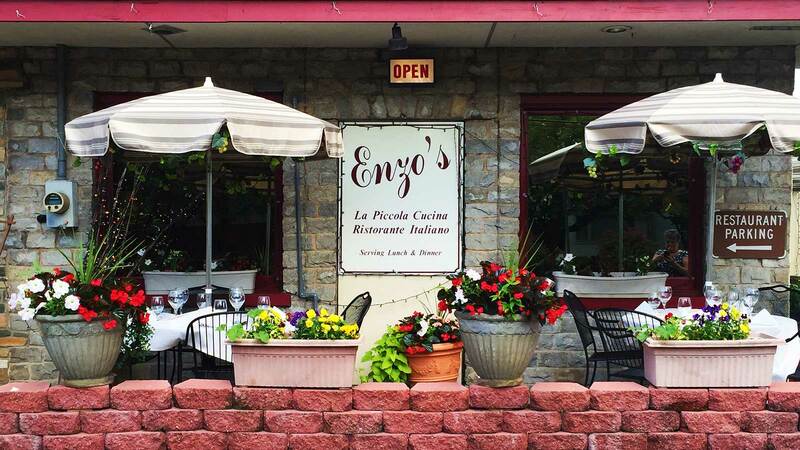 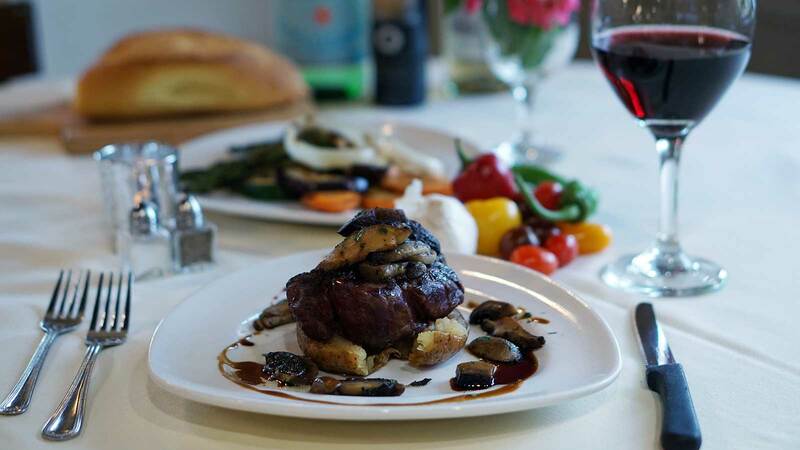 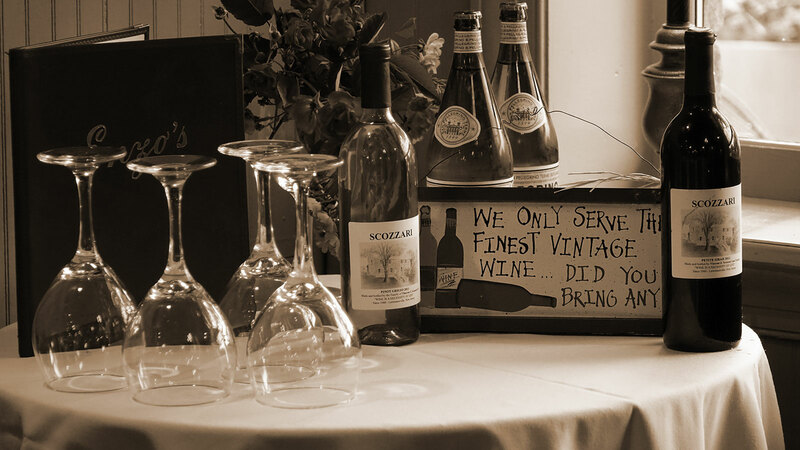 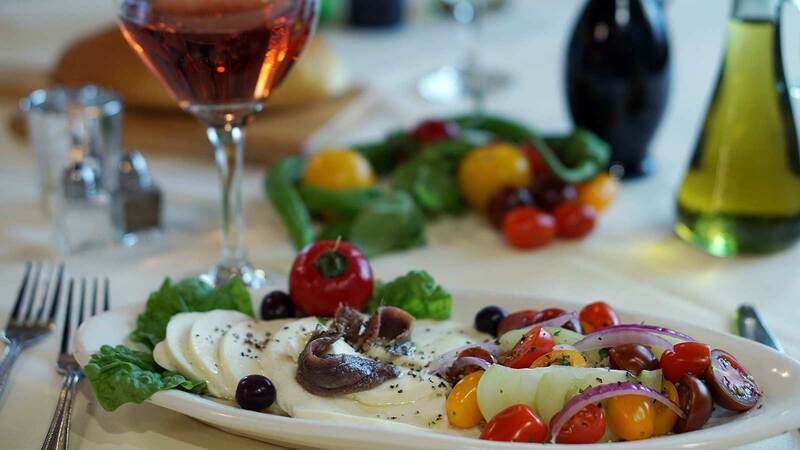 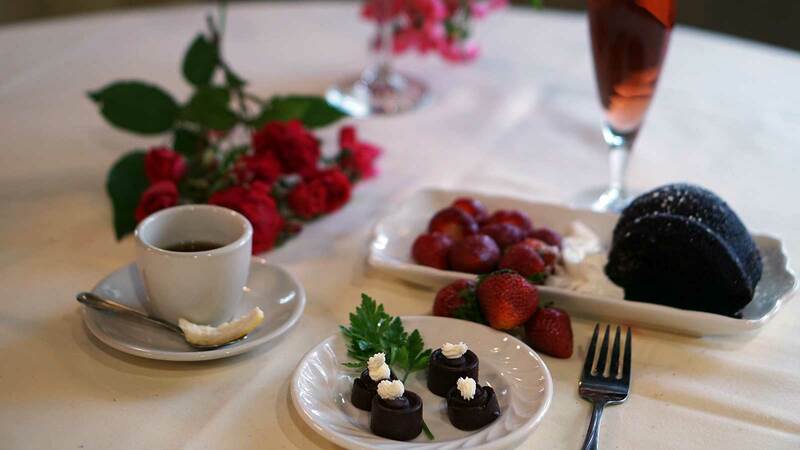 Enzo's offers some of the most delicious and flavorful Italian dishes of any South Jersey restaurants. 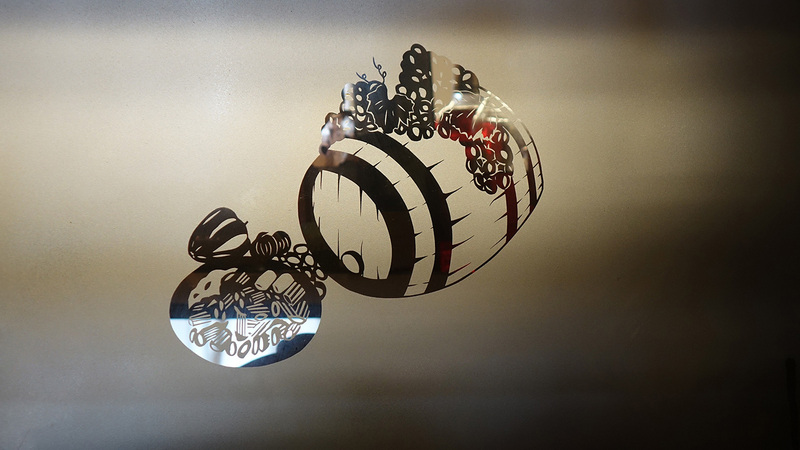 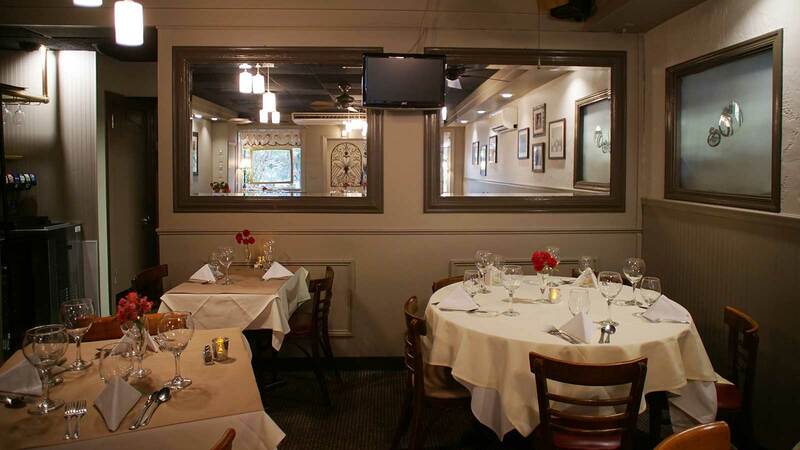 As you can see here, you'll be transported to a traditional Italian style dining experience in our restaurant. 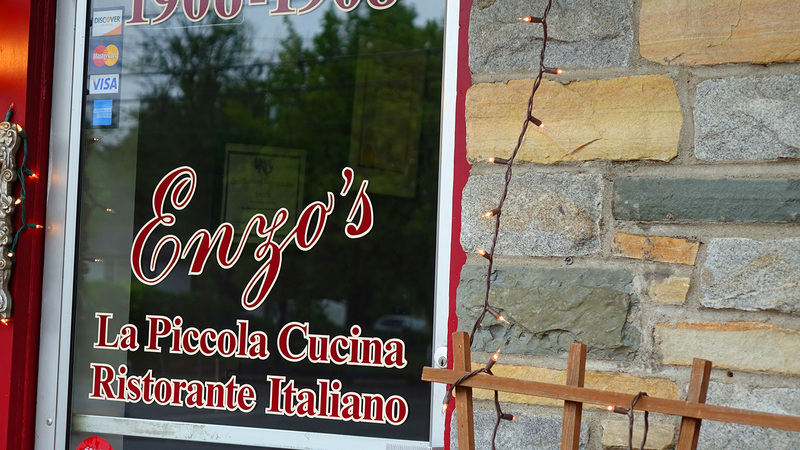 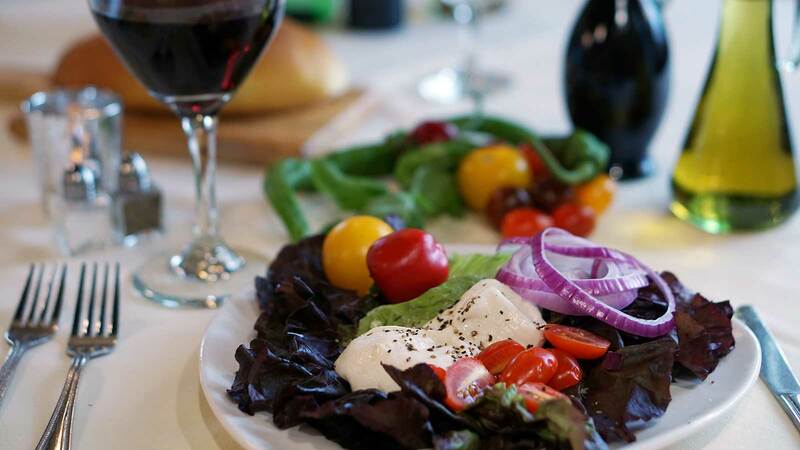 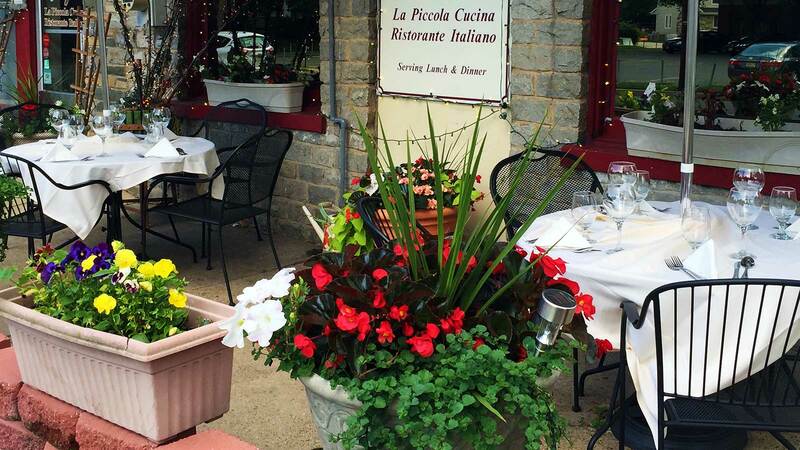 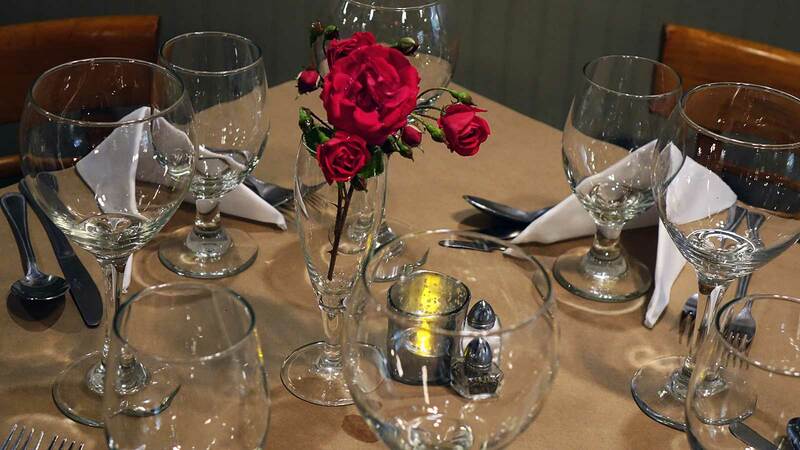 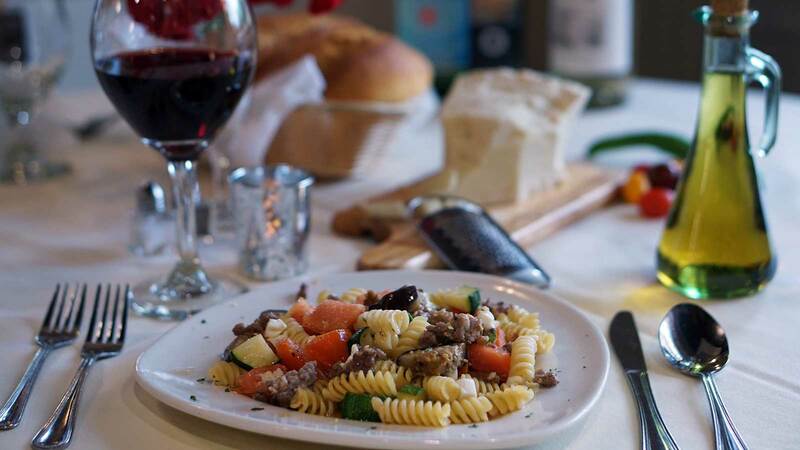 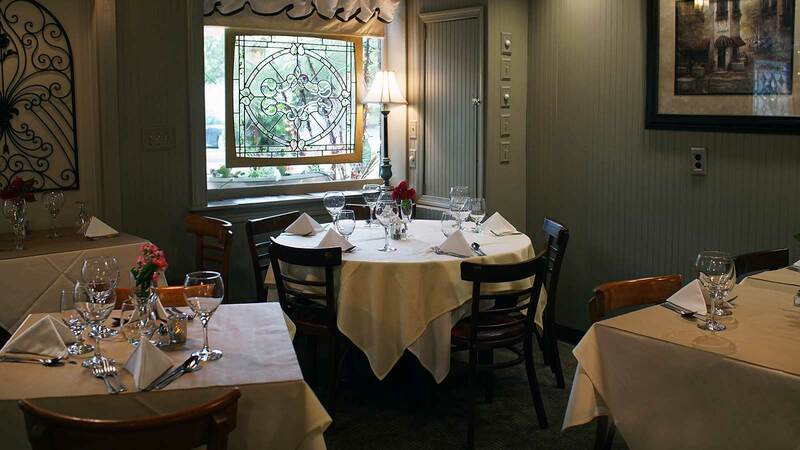 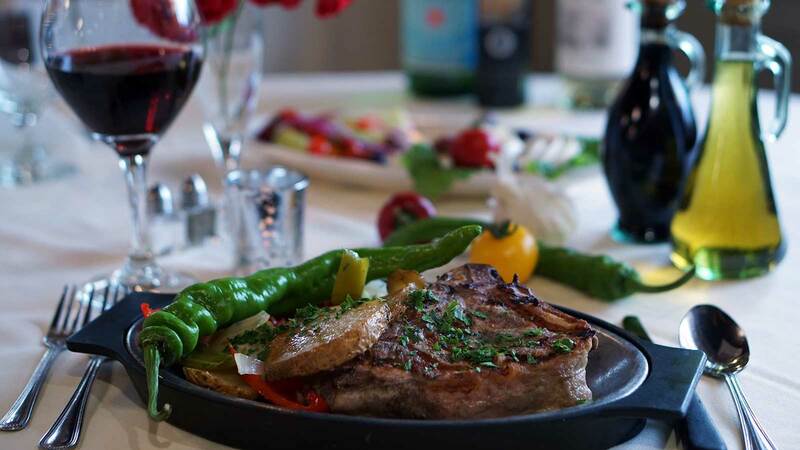 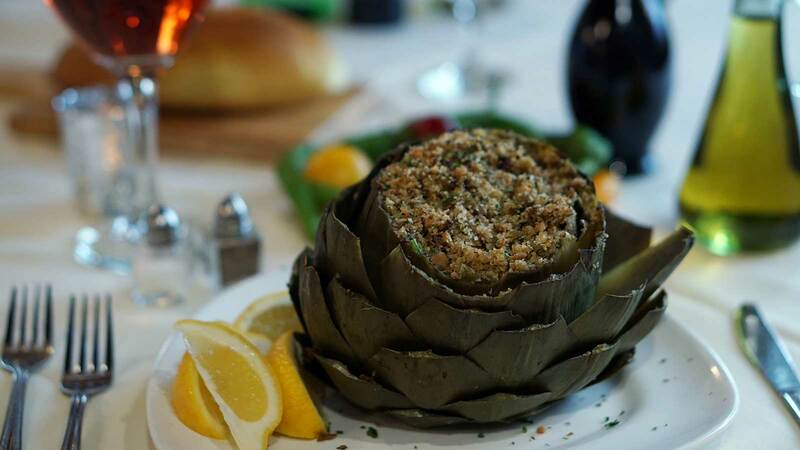 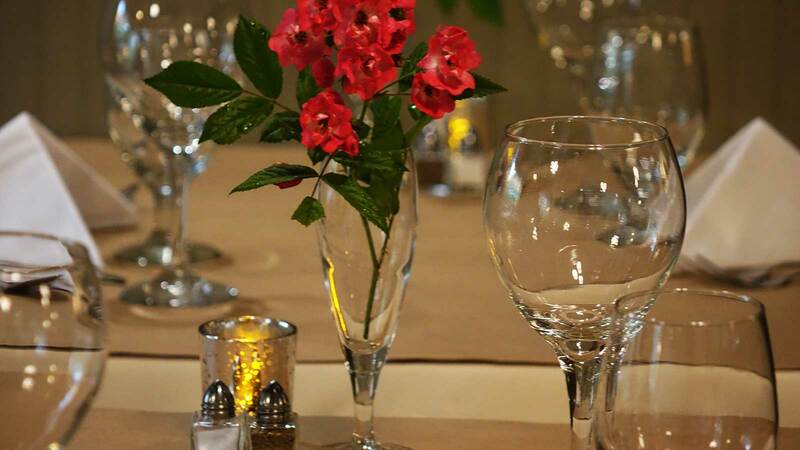 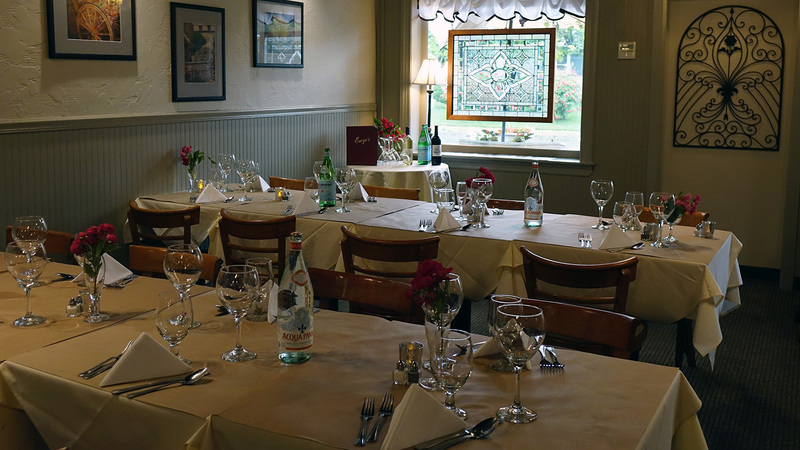 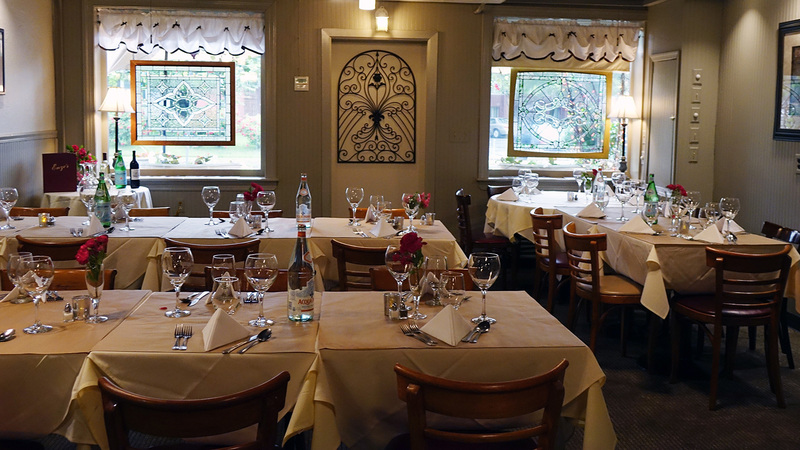 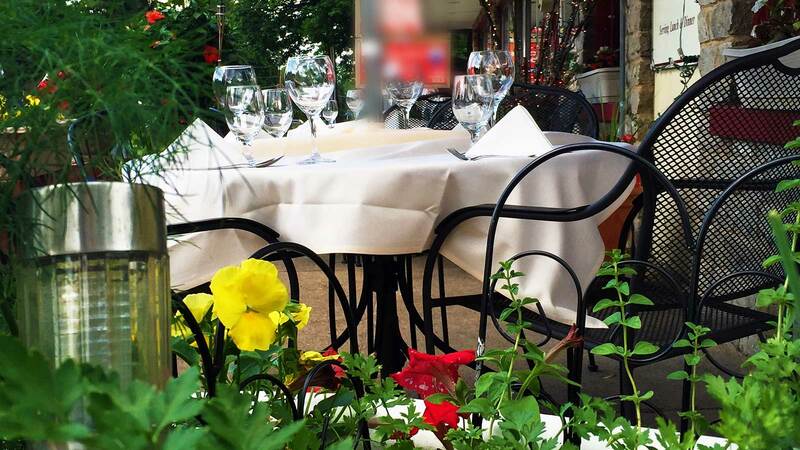 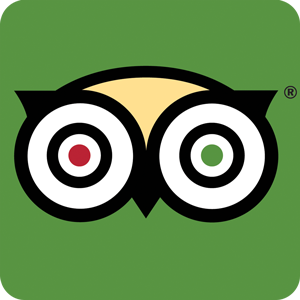 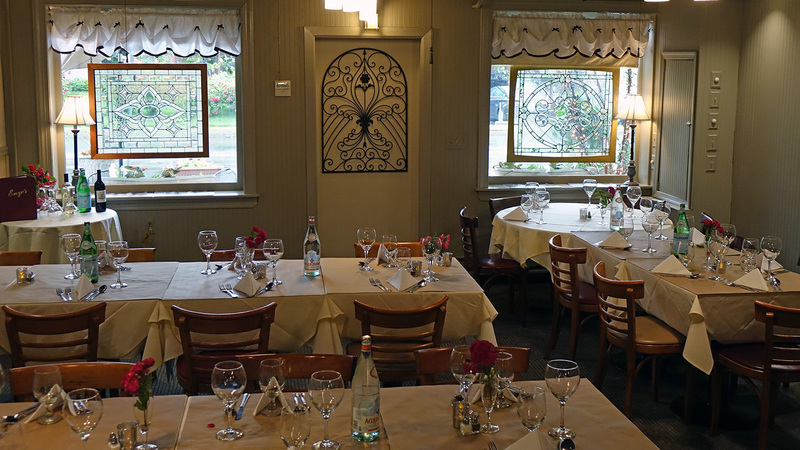 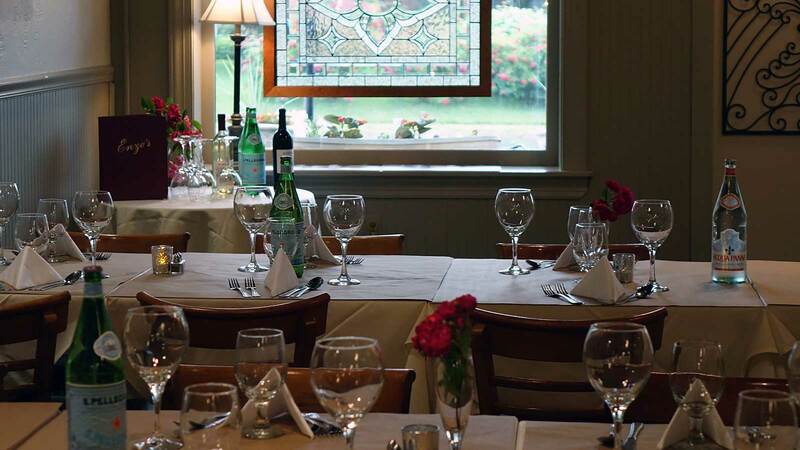 As one of the best restaurants South Jersey has to offer, we are known for being family operated, home cooked meals and bringing Italian tradition to you.